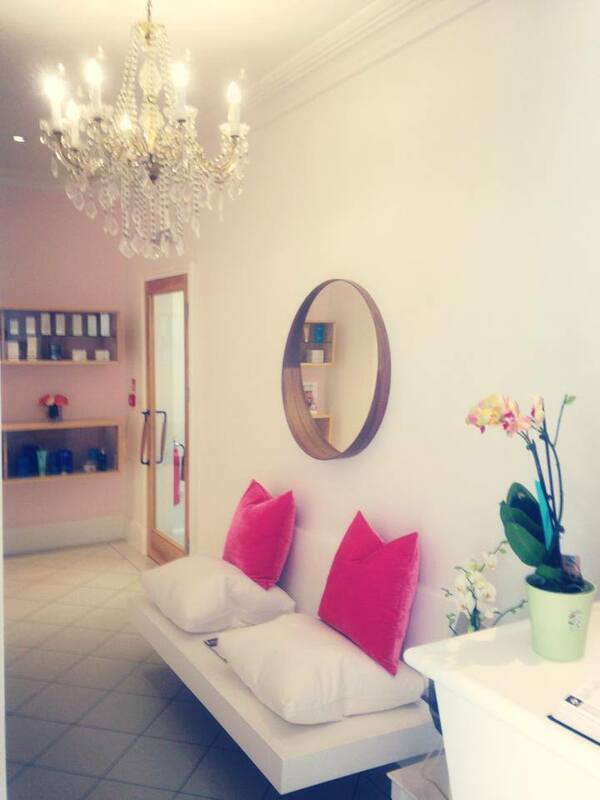 Fabulous salon in the heart of Lytham offering luxurious treatments for a brand new, more radiant you! Whether it’s a facial, a massage, fantastic enhanced brows and lashes. A mani, pedi or a bit of summer colour? Clear Beauty at Poppy use the very best leading, advanced beauty treatments.